Thank you for your interest in working with Sin Rumbo Guatemala. 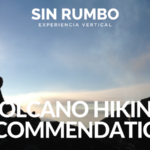 Sin Rumbo was born in February of 2014 as a group of people passionate for mountaineering and adventure. We work towards being a trust worthy, versatile and intrepid institution that provides experiences and intense emotions while promoting responsible use of natural resources, guaranteeing sustainability of the environment. 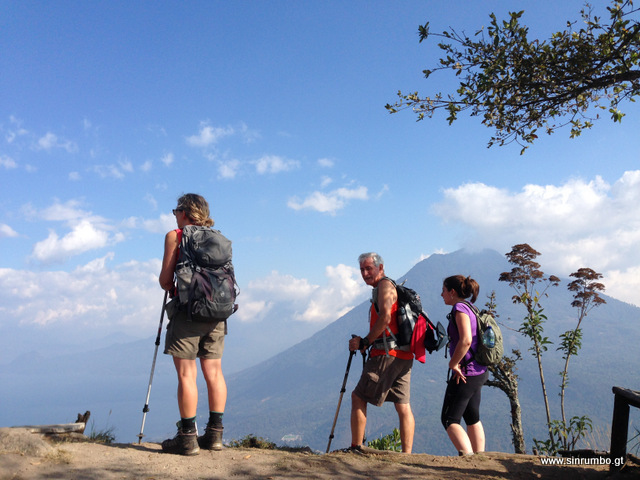 Each of us has years of experience in the main routes and trails of Guatemala and Central America. 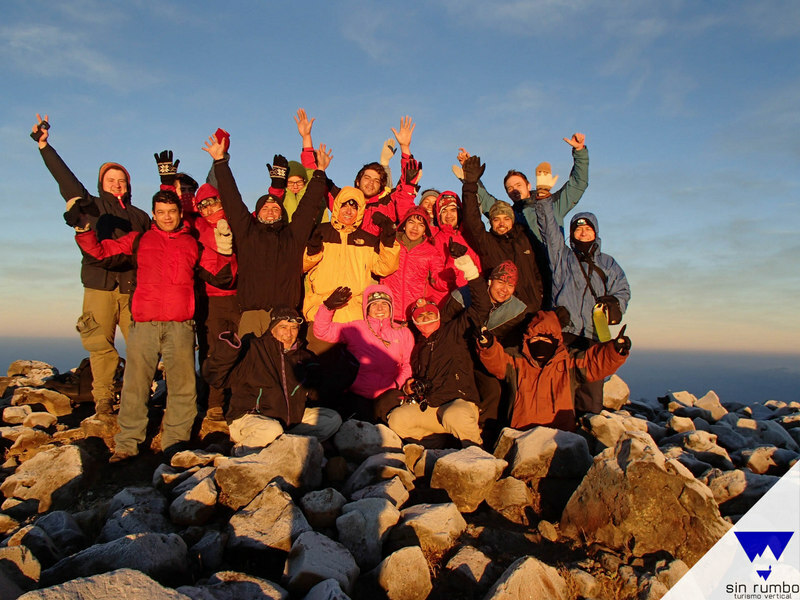 Most of us have also reached important summits in Mexico, South America, Canada and Spain. We never stop exploring and searching for new trails, caves, volcanoes, mountains, glaciers, rivers, lakes and lagoons that we can share with our clients. Another of our objetives is to turn this website into a resource for all of those who are interested in all sorts of nature adventures by sharing facts, tips and recommendations on the best destinations to visit and brands of equipment. If you want your brand to reach more people within the Latin American market contact us. That way we can work out a way to start sharing it with our customers and followers in the internet. They are always searching for recommendations of products and brands to allow them to make their adventure more pleasurable and safe. We would love to recommend your services or products to all off them through reviews. 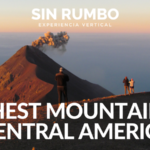 Part of the services of Sin Rumbo include two to four group tours for anyone who wants to come along. We only take small groups for a more personalized service, accepting 10 to 25 participants for each. Our services also include organizing custom made, private tours for smaller groups, families couples and companies. We also go on at least two international expeditions per year. The most recent one happened in January 2016. It was to the most iconic summits of Mexico. The next one is a two week expedition to Cordillera Blanca de Perú. It will take place in July de 2016. For these expedtions we accept anyone who wants to join but they must first go throught months of intense training. During that time we are able to recommend all sorts of equipment, hotels and even airlines that offer the best prices. Aside from promoting guided tours, our website and social media are a useful resource for al Latin Americans (or anyone who speaks Spanish around the world) interested in mountaineering. That’s because we are constantly sharing information about tips and tricks that our guides have learned throughout the years. These are our numbers up to the first week of June 2016. 6,000+ – Monthly visits to our website. 15,800+ – Followers on Facebook. 3,800+ – Followers on Instagram. 425+ – Followers on Twitter. Here are some of the brands that have trusted in Sin Rumbo Guatemala. 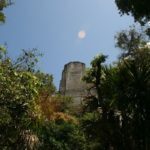 We have a team of four guides, each with at least ten years of experience in mountaineering, eco tourism and adventure. Edwin Nájera – Mountain Guide and professional photographer. Diego Reyes – Has participated in 4 international mountaineering expeditions and has been to the summit of over 50 mountains and volcanoes in Central America. He is also a certified rescuer and life saver. George Teque – Is a mountain guide, who also works in radio and an expert at handling ropes. Edgar Betancourth – Discovered his passion for mountaineering at 18 years old. 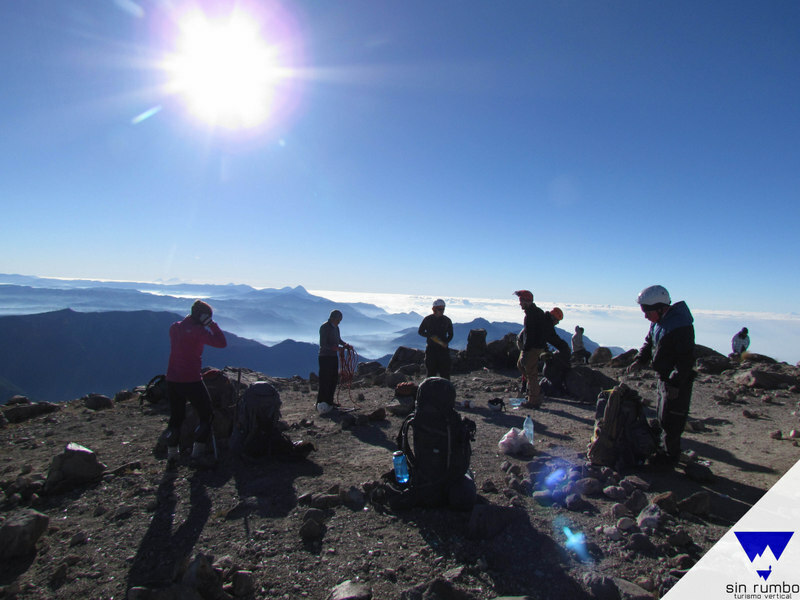 His first summit was the one of Agua Volcano in Guatemala. Since then he has ascended tons of local mountains and volcanoes as well as some in Spain, Canada and Perú. If you have any questions about our services and how to work with us you can sen an email to media@sinrumbo.gt.